The H.S.H. 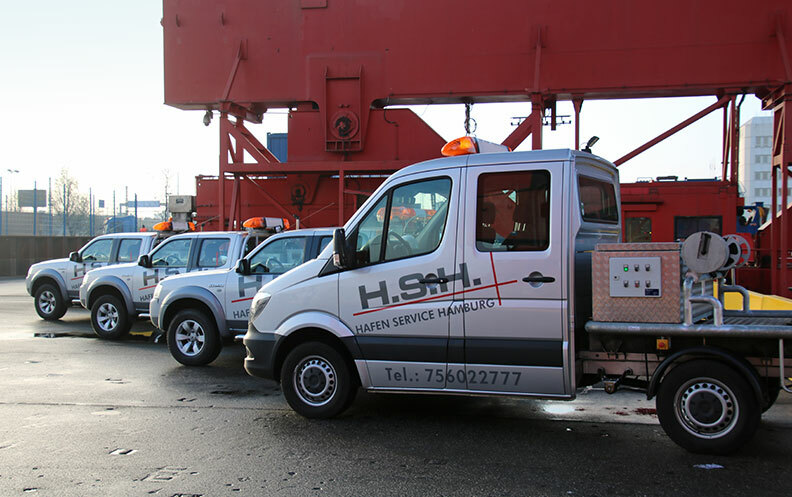 Hafen Service Hamburg is a service-based company around seagoing-vessels. Object ist the entire service and supply chain around the vessel. Besides the main fields Towage Service, Mooring Service and Hatch Cleaning you will find also vessel-laundry-service, ship’s gear as well as a mobile welding-service.